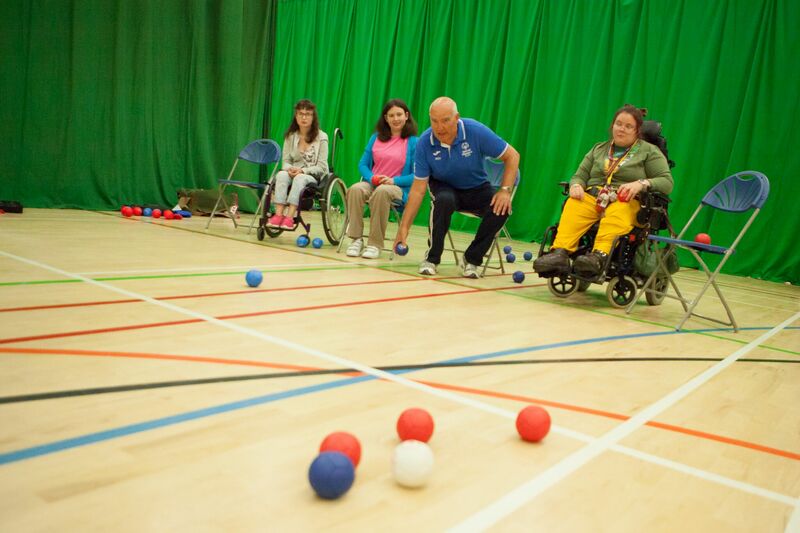 ​Boccia is a disability sport that tests muscle control and accuracy. Players propel balls to land close to a target ball. Two sides compete as individuals, pairs or as a team of three over a set number of ends. 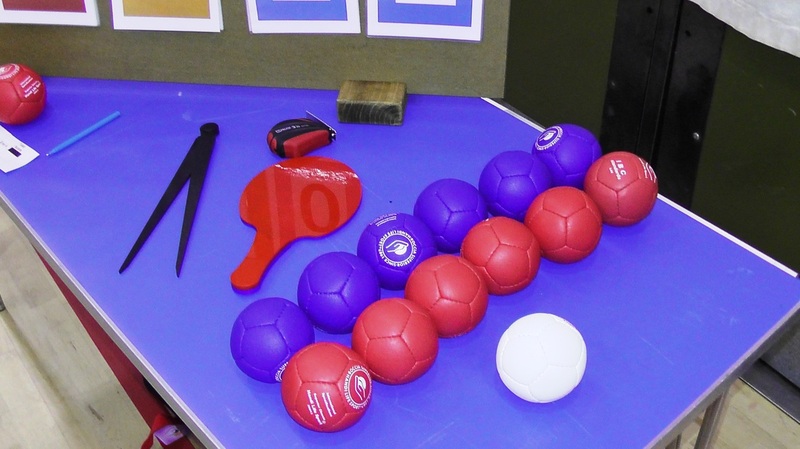 Each side has six balls (red or blue) each end to try and score points. Points are accumulated over the course of a match to decide the winner. 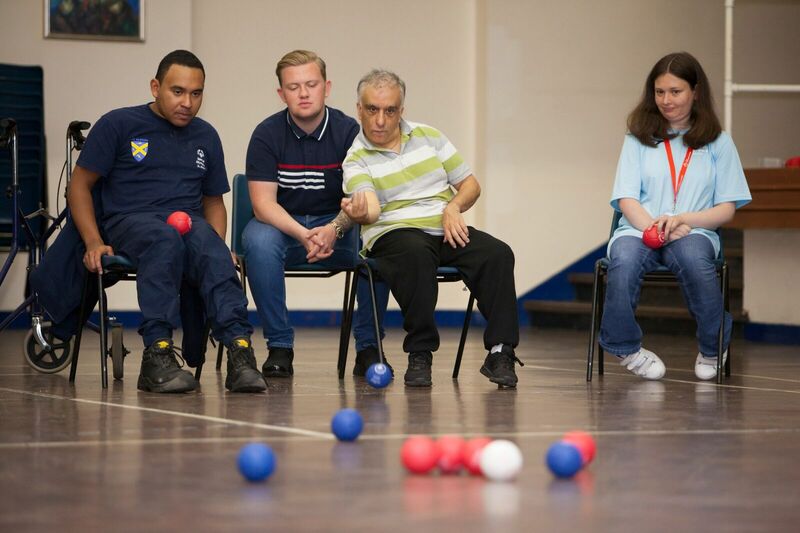 For more information please contact Roy McGee on 07969 859335 or email. 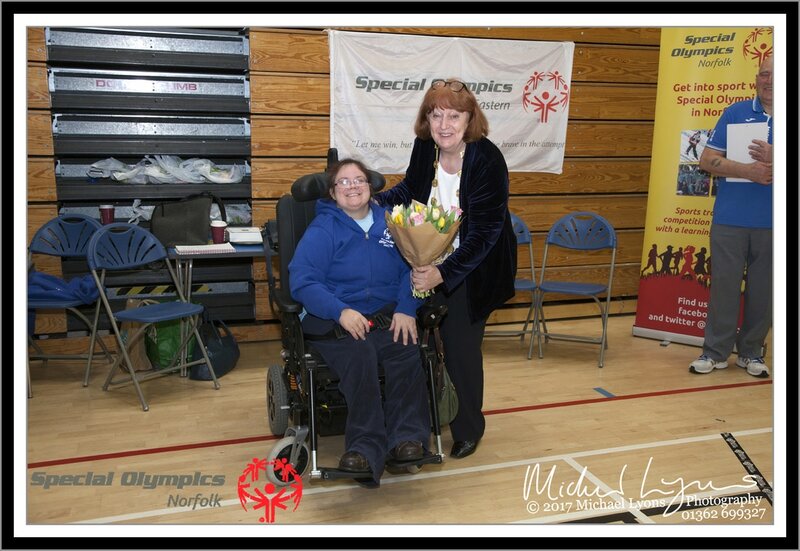 To find out more about Boccia, visit the Norfolk Boccia website.